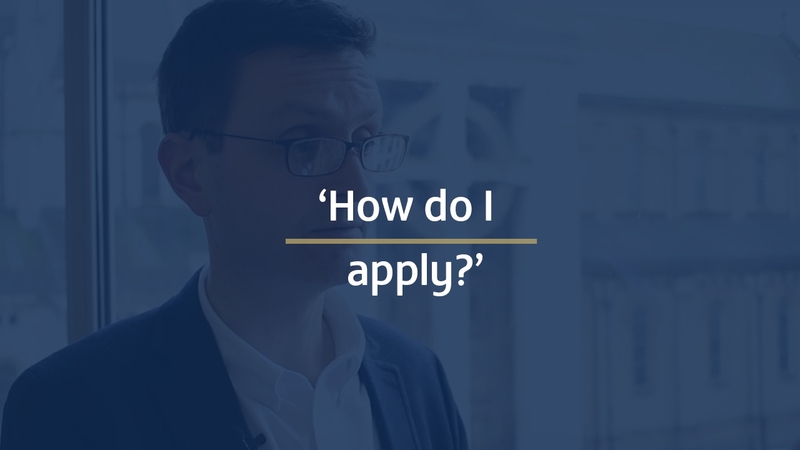 A range of videos to explain eLearning and how you can benefit from studying in this way. 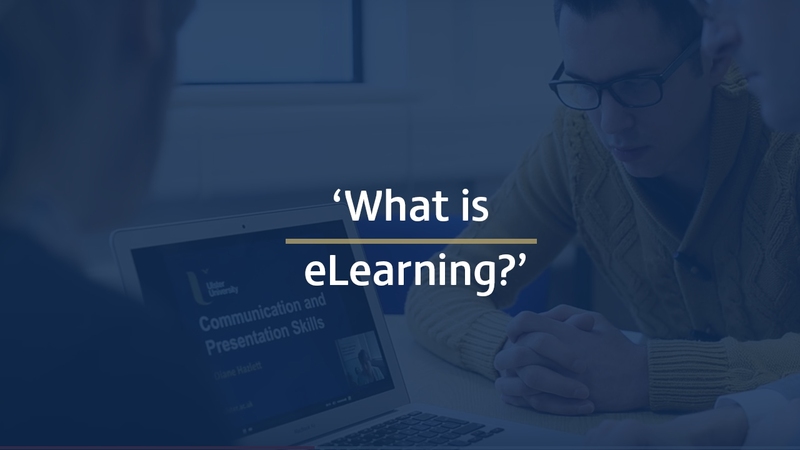 All eLearning courses are delivered fully online and there is no attendance necessary at Ulster. 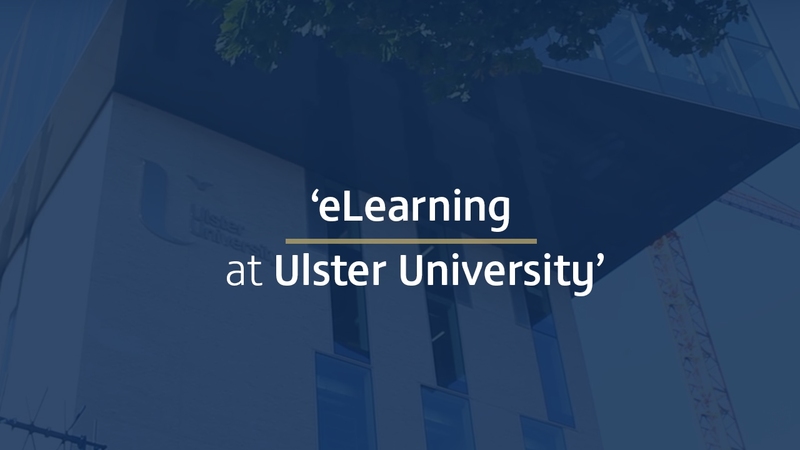 Our eLearning students are very much considered part of the Ulster University family and have access to the facilities and services available to all students. 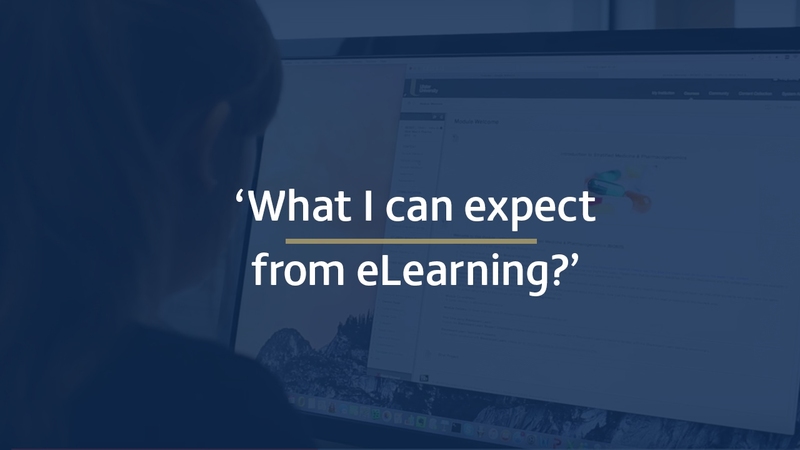 Your complete guide to studying via eLearning from Andy Jaffrey, Head of the Office for Digital Learning at Ulster University. What I can expect from eLearning? 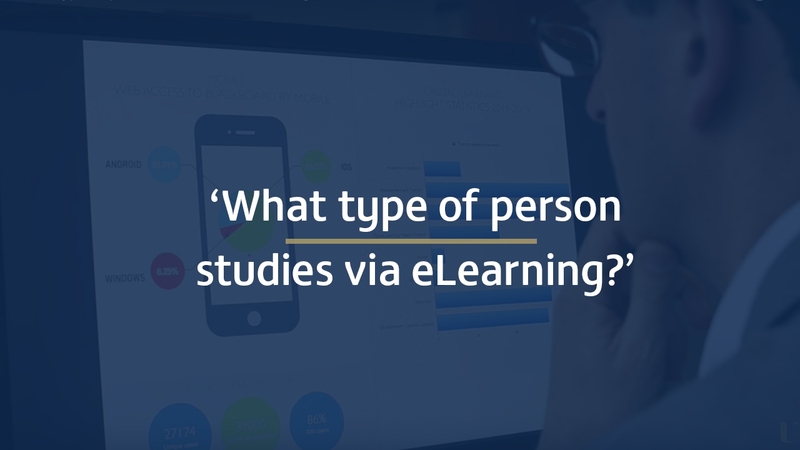 What type of person studies via eLearning? What are the key benefits of eLearning? 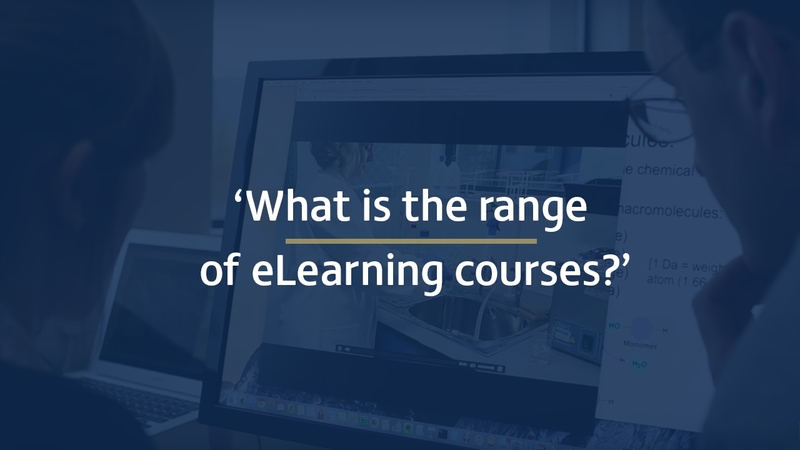 What is the range of eLearning courses? 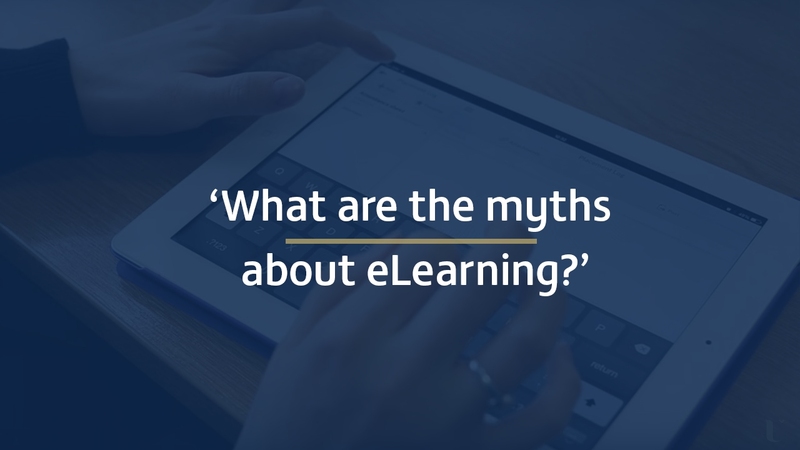 What are the myths about eLearning?